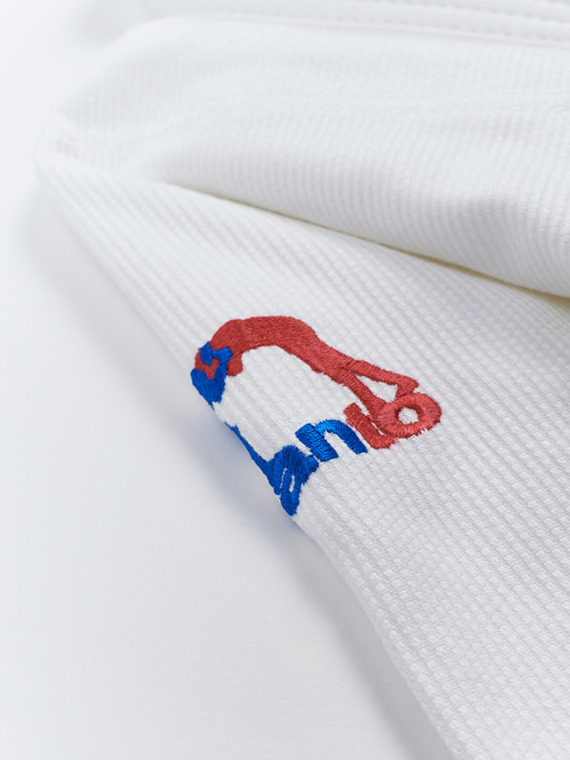 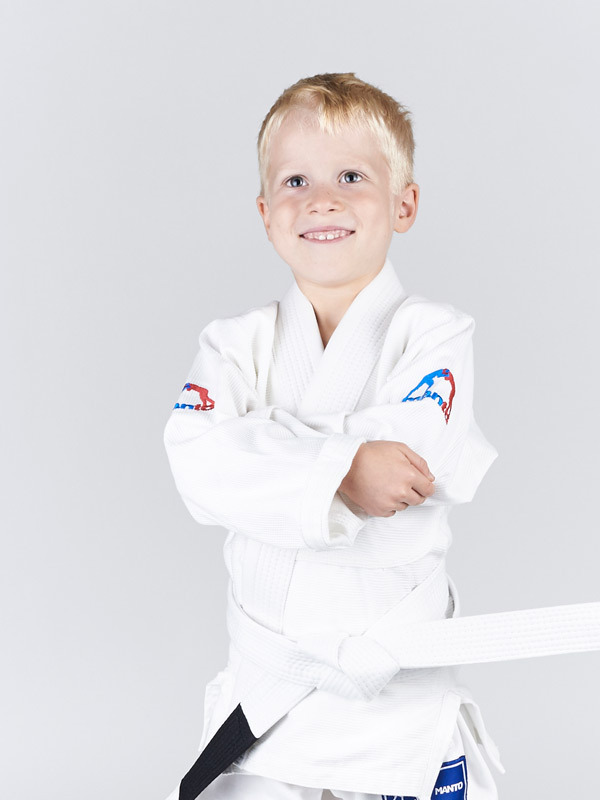 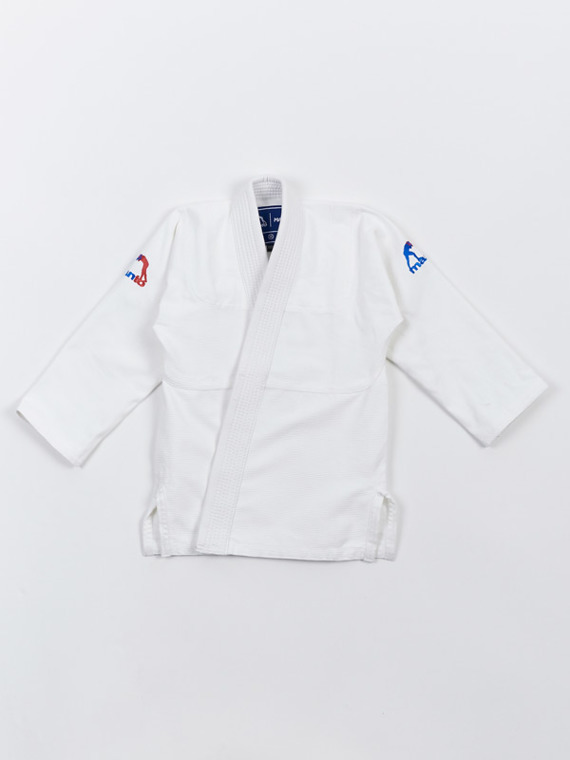 Our newest "Monkey" Junior BJJ Gi is created specifically for the youngest enthusiasts of Brazilian Jiu Jitsu ! 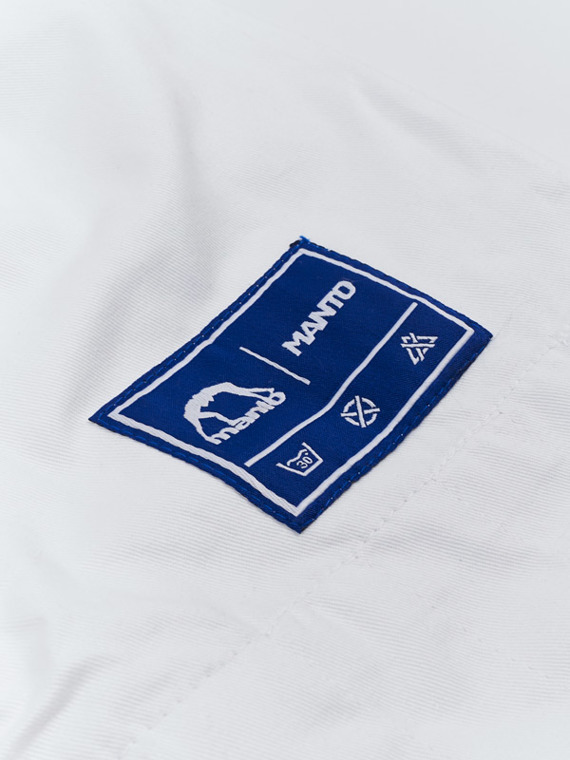 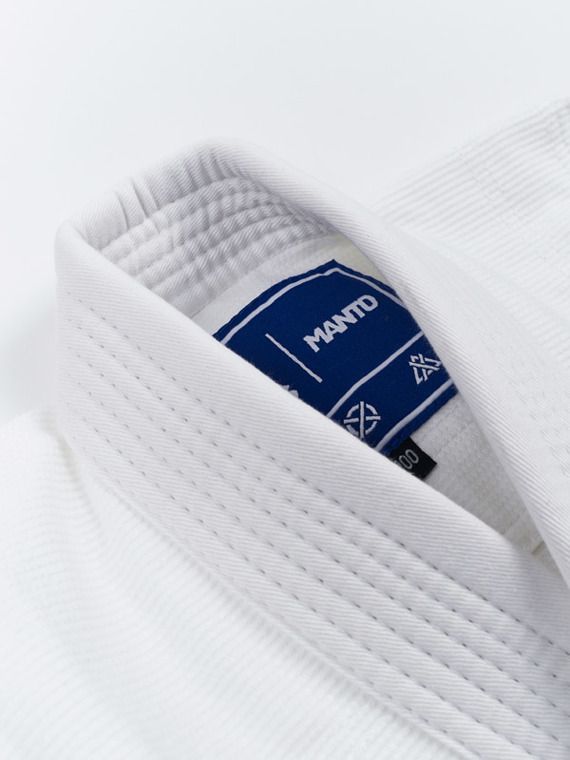 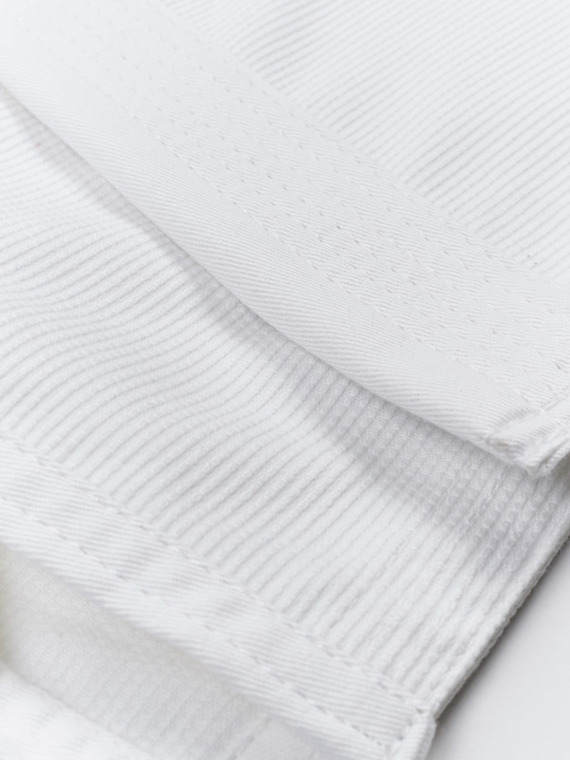 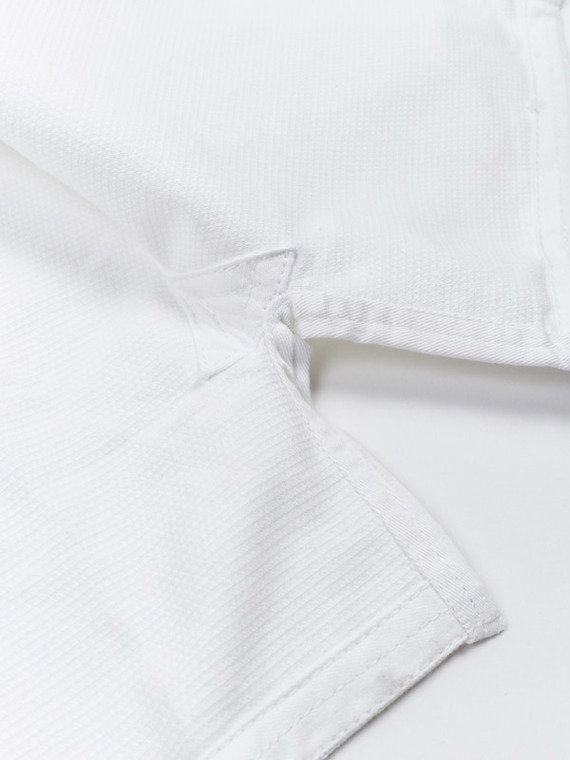 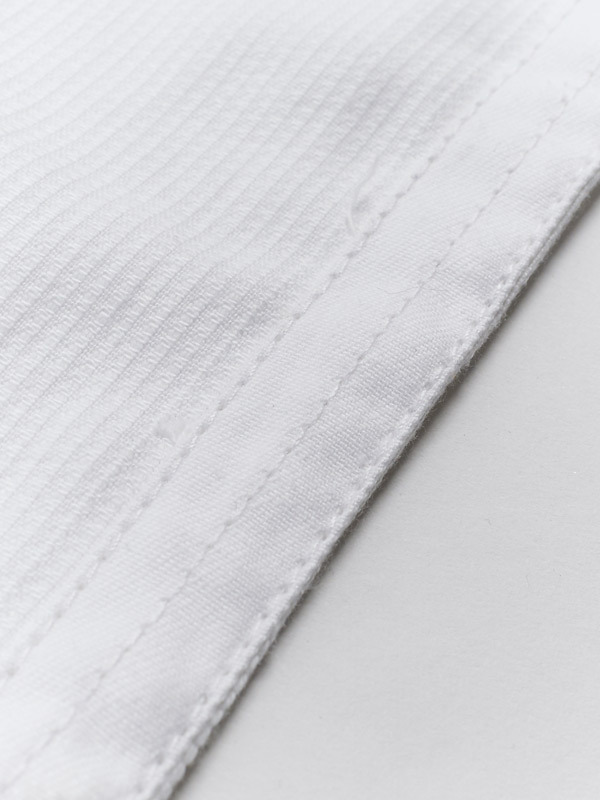 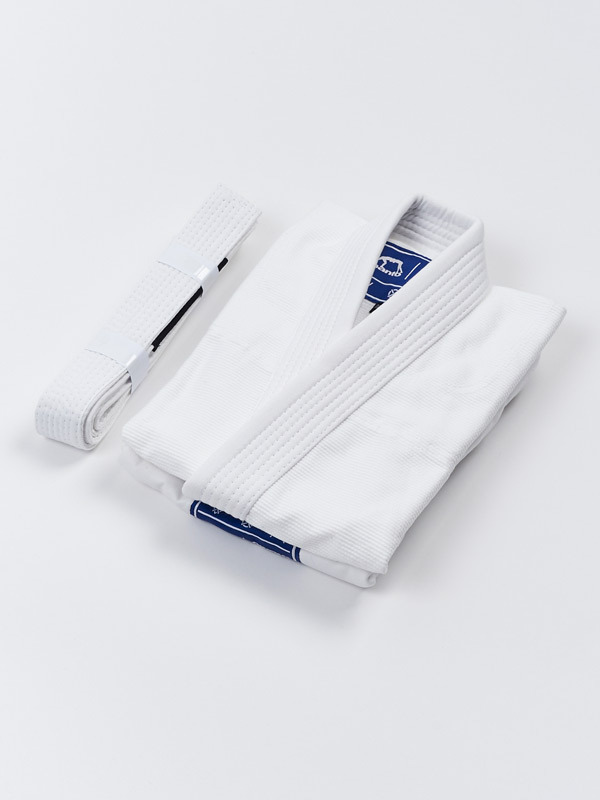 Highest quality pearl weave and triple stitching guarantee that this Gi will last through even the hardest training sessions. 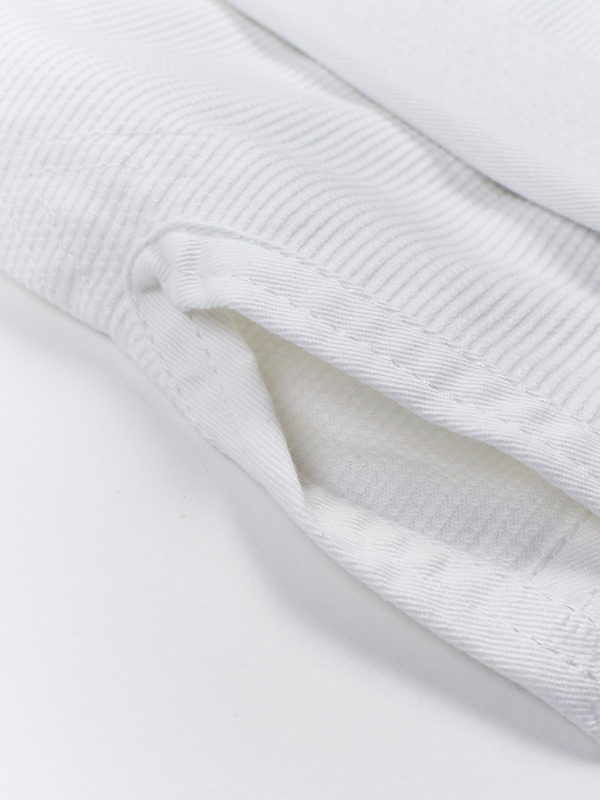 Comfortable fit provides unrestricted movement. 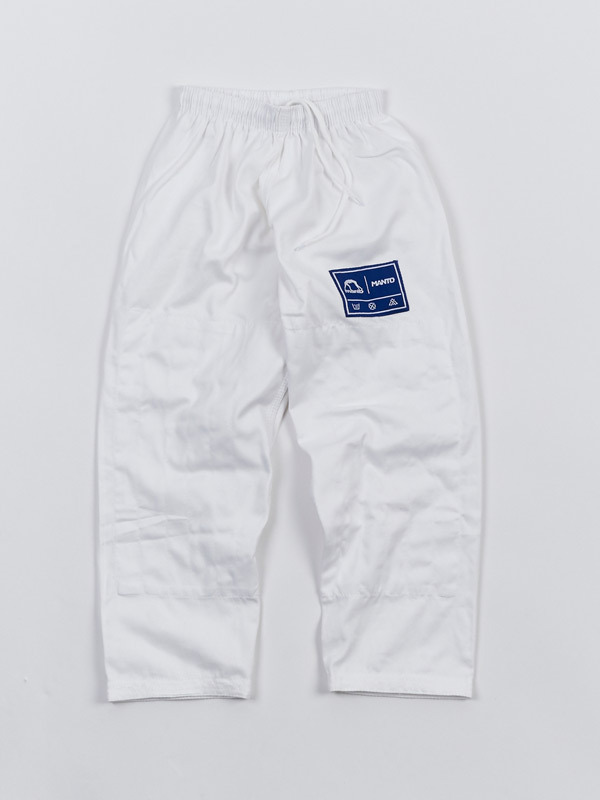 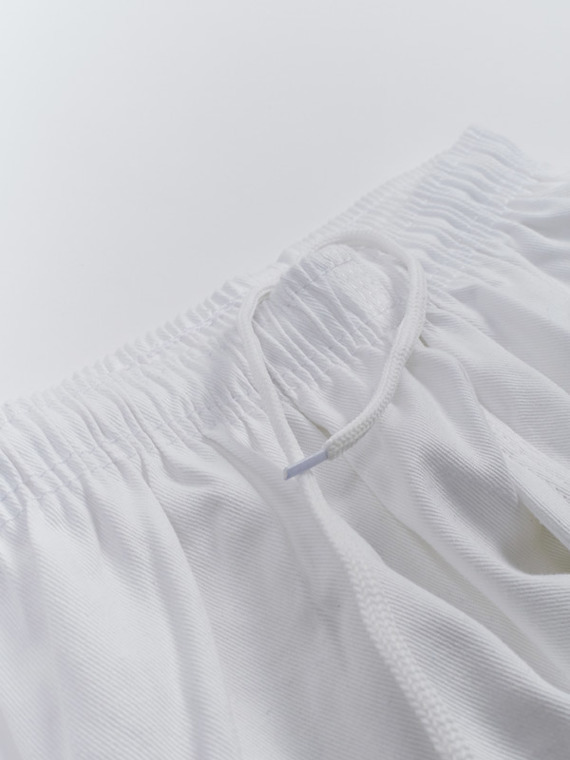 Pants feature reinforced knee area to prevent ripping and elastic waistband with drawstring for perfect adjustment on the hip.